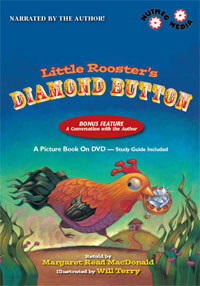 Iconographic DVD of picture book Little Rooster’s Diamond Button. Read by author. Includes also interviews with author.